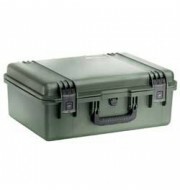 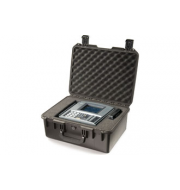 The Peli iM2500 is a spacious yet compact waterproof case making it the ideal option for transporting any product. 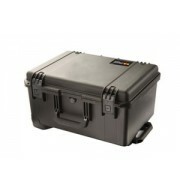 The case is designed with two corner wheels and an extendable handle allowing the user to drag the case effortlessly. 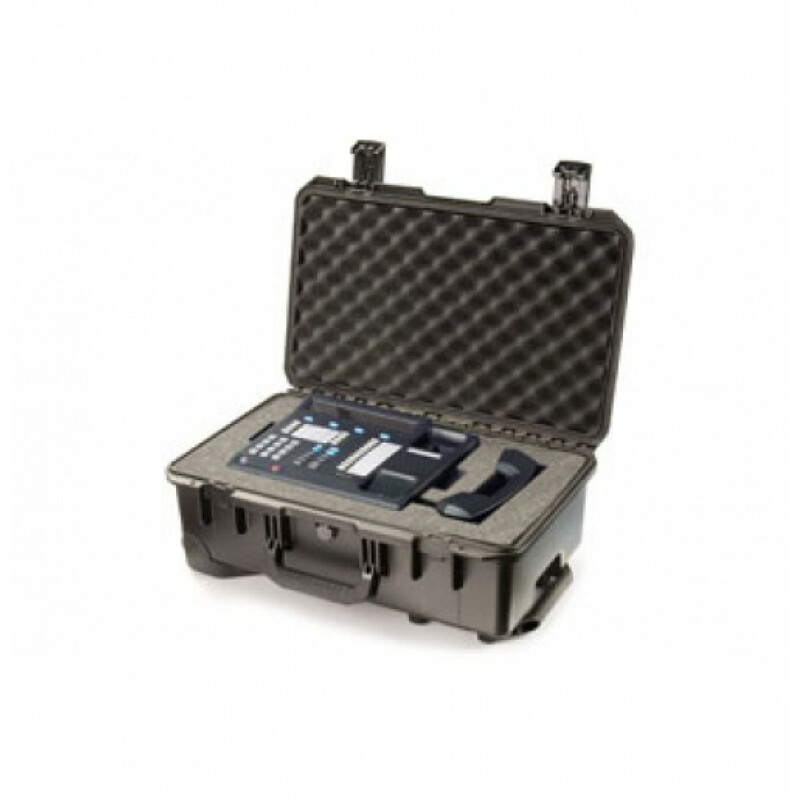 The Storm Pelicases contains an embedded o-seal rubber ring which prevents moisture or any type of liquid entering the case which keeps the contents dry, safe and protected.